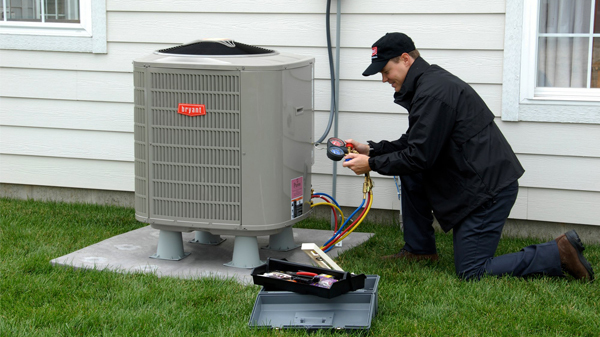 Don’t suffer through another sweltering summer – Family Danz Heating & Cooling will help you cool off with a new air conditioning system. We’re committed to providing that absolute best customer service and expert advice to the people of the Capital District. 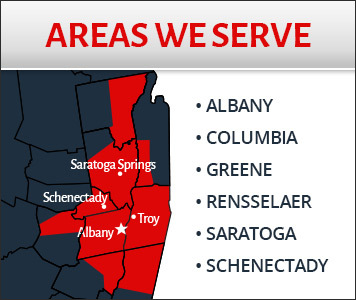 Family Danz Provides Air Conditioning systems in Albany, Schenectady, Saratoga, Troy and surrounding areas.